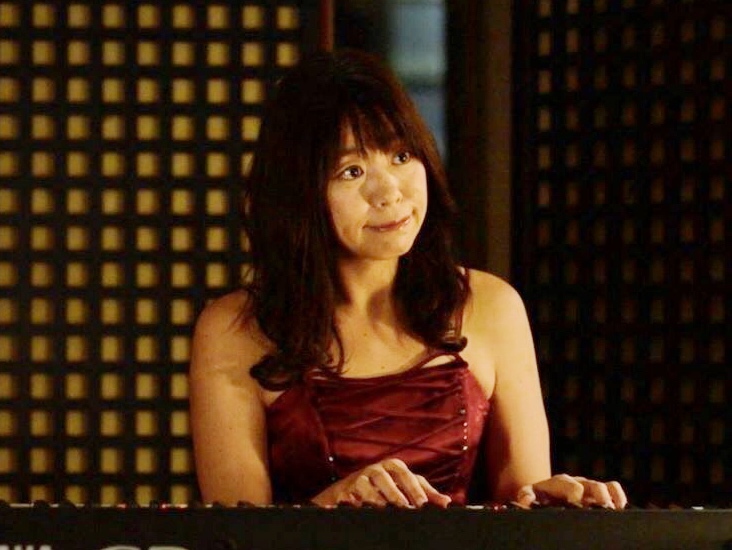 Le Phare’s Owner Keiko plays the piano at the Lounge of Monya Ryokan. Anyone can enjoy the concert. Please drop by.